Whether you are in vehicle sales or are a mechanic shop that fixes them. 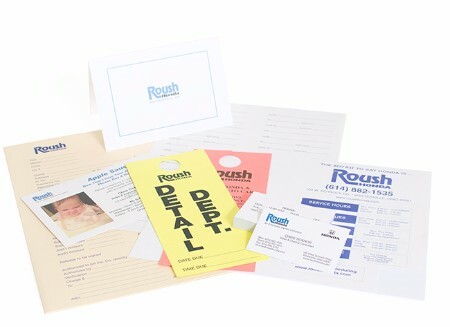 We have a solution for all of your printing needs. Our printing is as fast as Jeff's 1965 GTO, so don't worry about it getting there on time.